Those are most interesting squash - I've never seen any like this before. Great frame filling shot Howard! I love it. 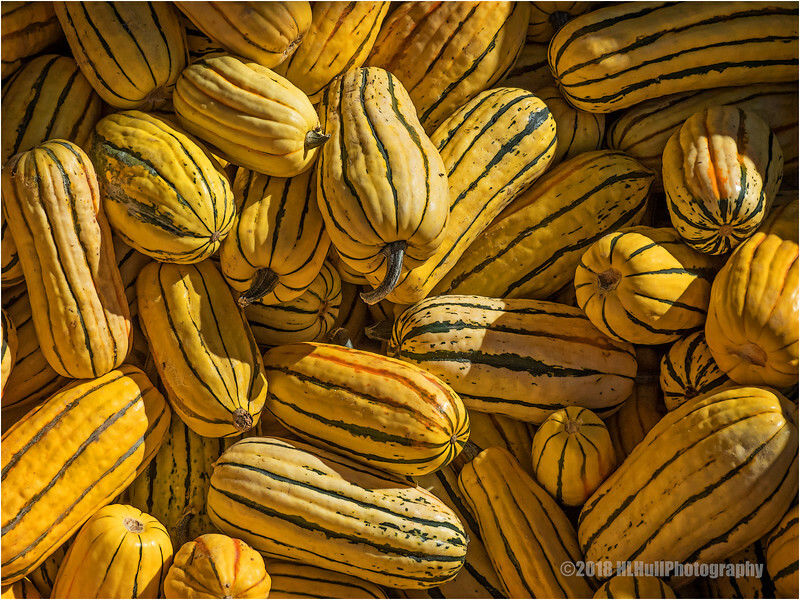 Superb light and detail on these beautiful squash! Great frame-filling shot, but I would kill anyone who forced me to work a fiendish jig-saw puzzle made from it.